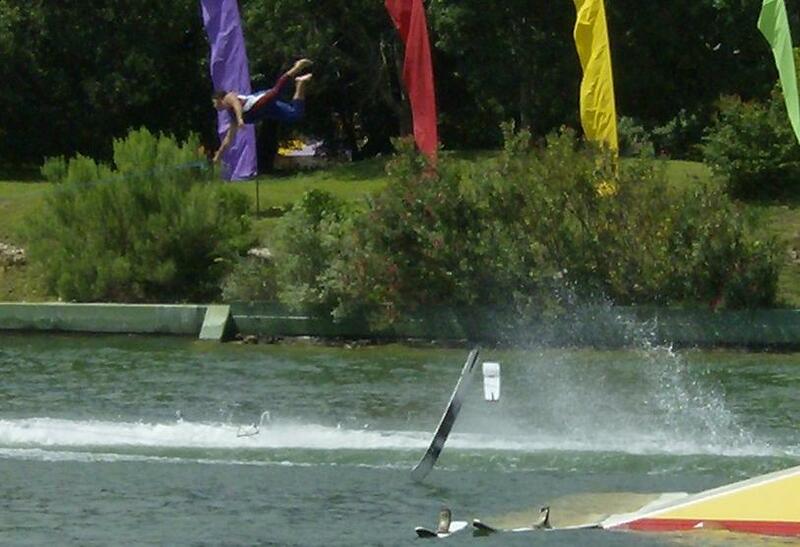 Sea World in San Antonio has a little bit of something to satisfy most everybody. 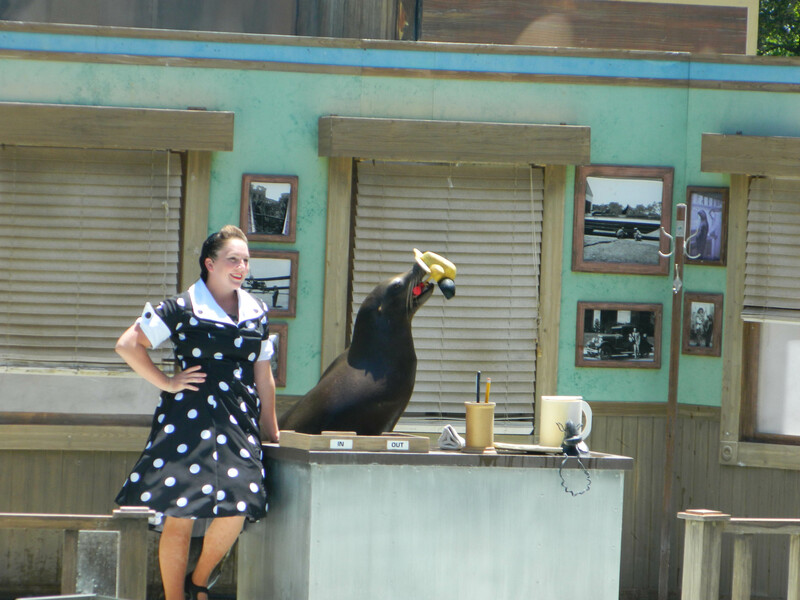 The park is anchored by excellent shows and encounters with animals of the sea. 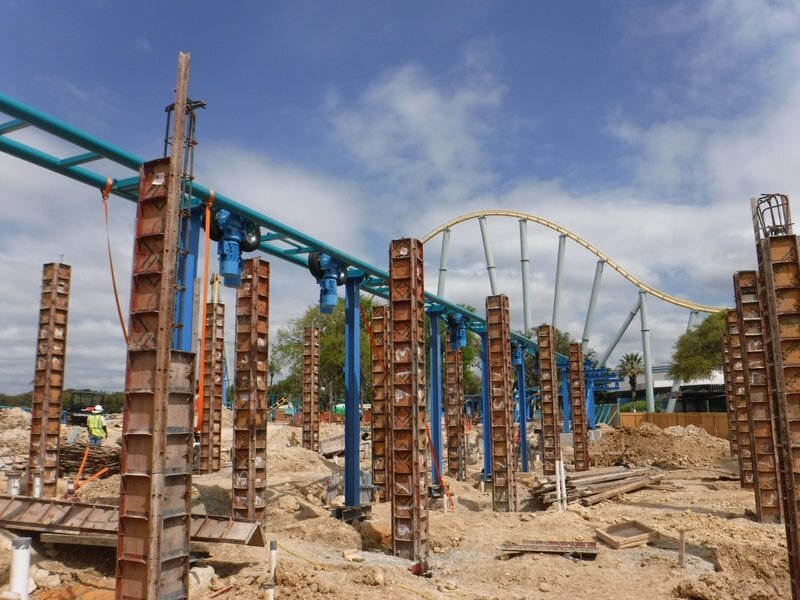 There are also a couple of well-respected coasters for thrillseekers, along with water rides and a small water park to cool down in the hot Texas sun. The employees are extremely friendly and helpful. Don't forget to visit Aquatica as well! 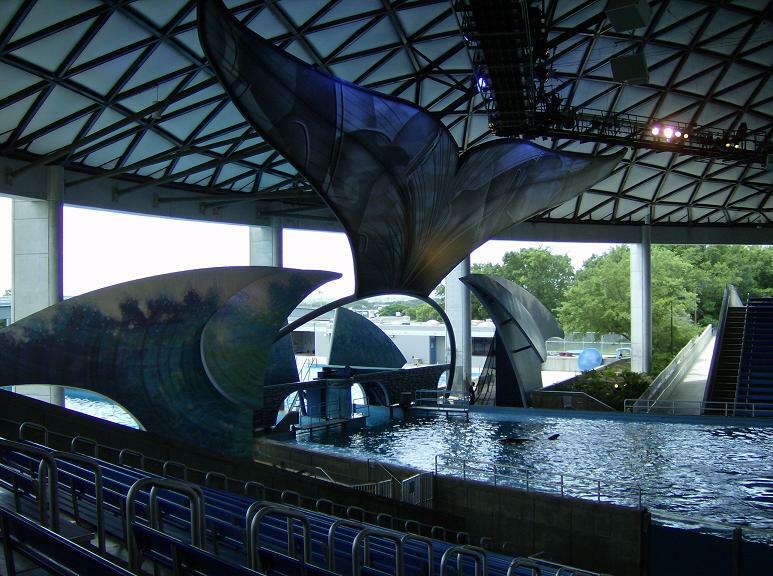 Sea World San Antonio is a quality park for walking around and looking at sea life in an uncrowded setting. 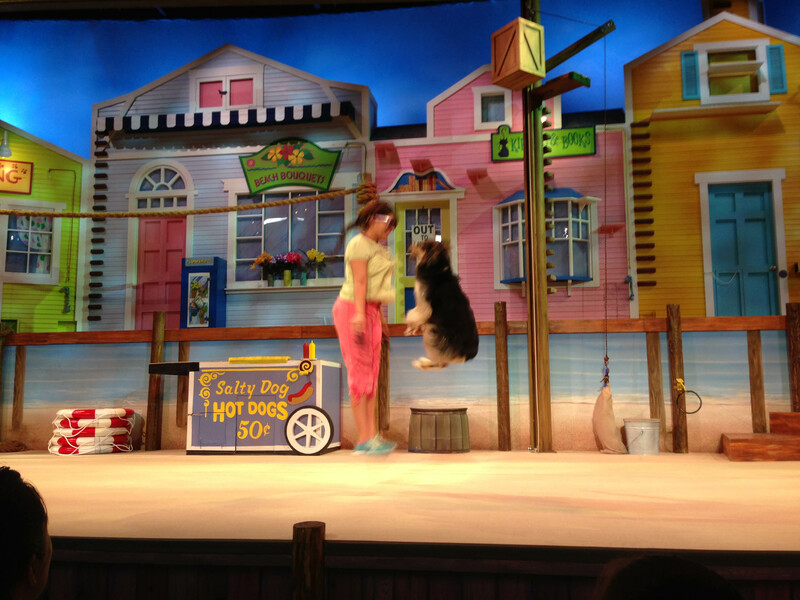 The park offers great shows and quality animals. The dolphins were especially cute. 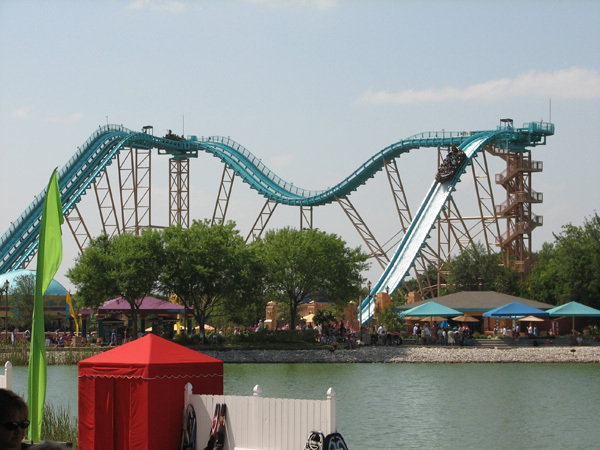 If you are looking for coasters go to Six Flags Fiesta Texas. 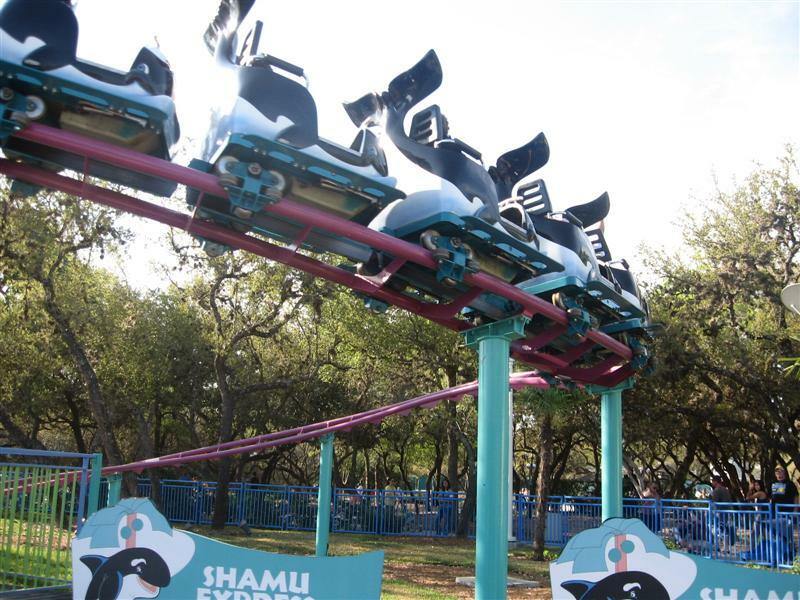 The only coasters this park has are the steel eel (worst thing Morgan has done) or great white which is a clone and u can literally find the exact same ride at fiesta Texas! This park is great, rides are surprisingly amazing especially Steel Eel. Great White is a smooth Batman Clone that, of course, packs a punch. Aquariums have very high quality. Didn't get the chance to experience their water park though. This is a good little park to spend about 3-4 hours. 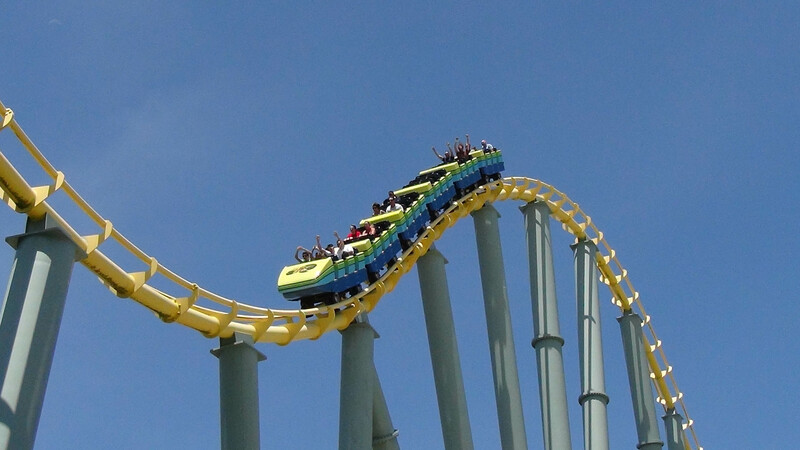 There are only a few thrill rides, which are Steel Eel, Atlantis, and Great White (Batman clone). As usual, there is an array of animal exhibits like in the other parks. 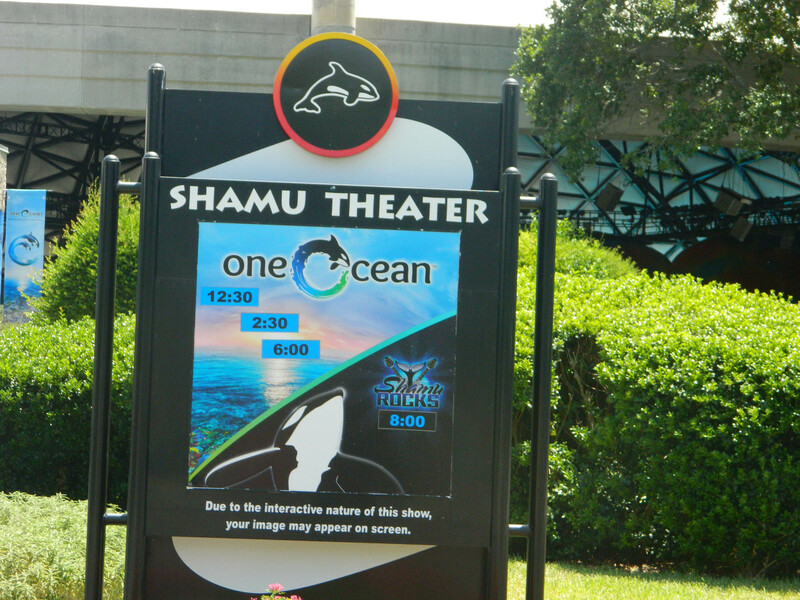 They also have a great selection of animal shows, which makes it more of a family park. Good park. Sea World San Antonio is really no different from the other Sea World parks - if that's your thing you'll love this one, too. 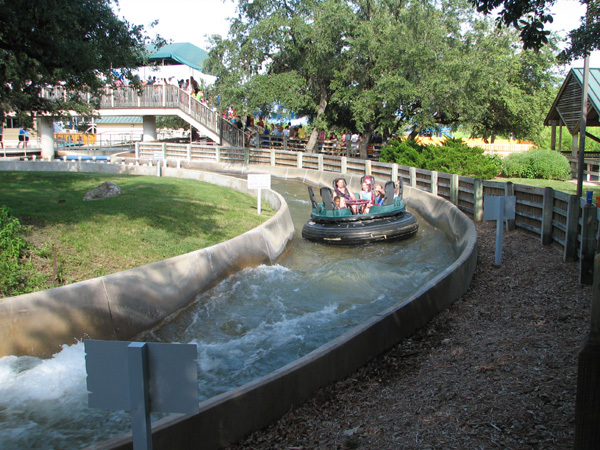 It's clean and nicely landscaped, and offers a small handful of good thrill rides. 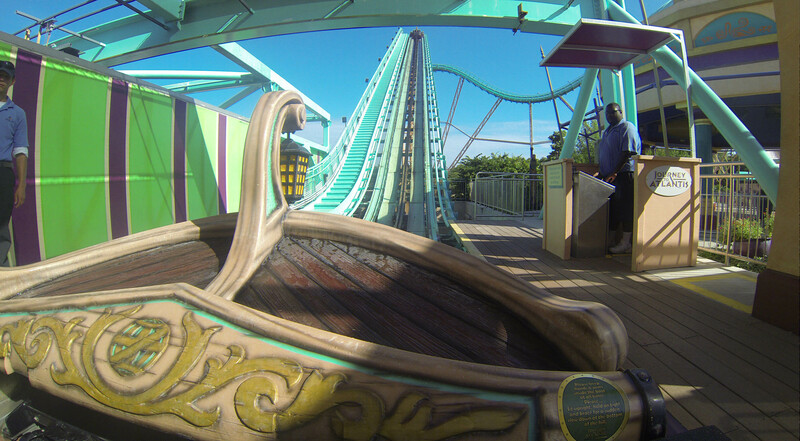 Great White is another fantastic installation of the B&M Batman invert. Steel Eel is a Morgan mini-hyper that's leagues above any of the standard Morgan hypers I've ridden. It's a really fun coaster and I wish more mini-hypers had been built. If in the area hit SW up, it's worth it. SWSA is a nice clean park with an included water park. 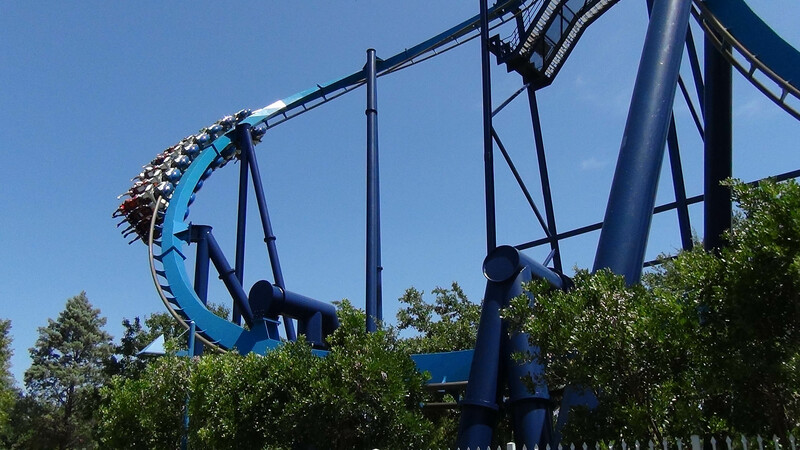 Steel E and Great White are solid rides. If you've been on JTA at Orlando or San Diego, you might laugh at this version. While the park has older exhibits they have kept them well. Would advise to get the unlimited quick queue if the weather is warm as the water attractions can see wait times of over an hour. The cost for the pass is small in comparrison to how much extra you will be able to do. Certainly worth the trip. Sea World of Texas is an amazing park! They have very big ride collections of any Sea World Park. 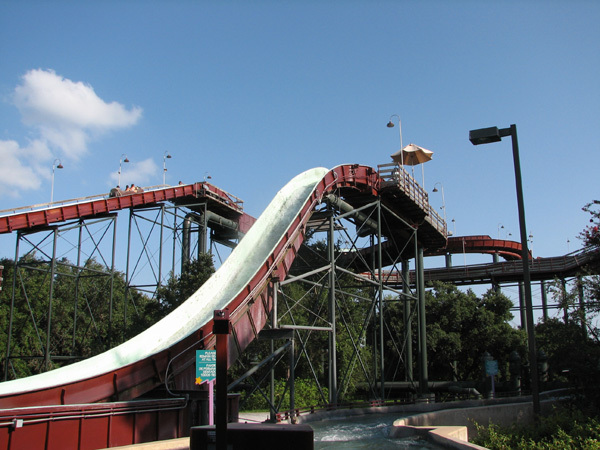 From The Steel Eel, Great White, and Journey to Atlantis are the best rides in the park ( from my opinion ) I also like the Water Park Add on they have so you can cool down on those hot Texas Days.